As part of our column Tastemaker, musicians share with readers their favorite albums, books, and other sources of inspiration. 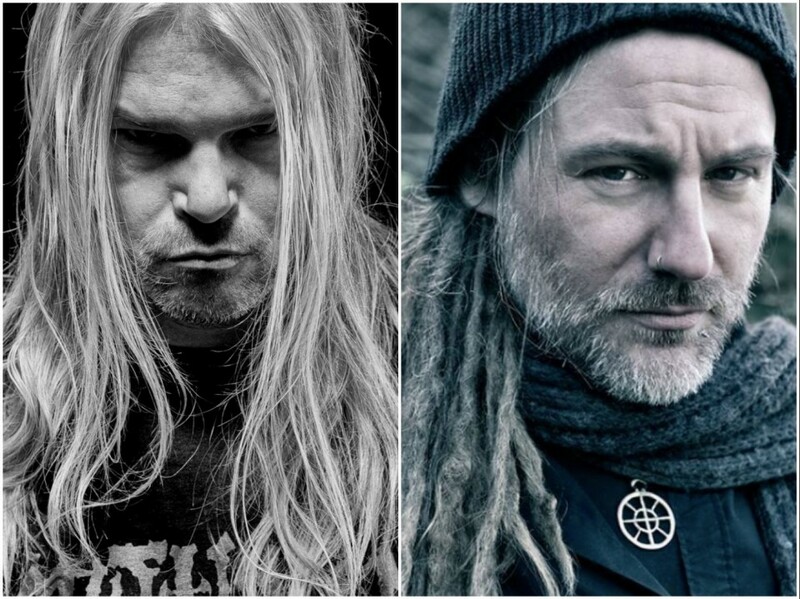 This time, we talked on this subject with Eluveitie’s Christian Glanzmann and Asphyx’s Martin van Drunen. Christian 'Chrigel' Glanzmann is Eluveitie’s frontman, composer, and lyrics author. Despite the frequent line-up changes, the band is one of the most famous and commercially successful in folk metal, being the winner of 201's Swiss Music Award for "Best Live Act National". "I do have a favorite book. There is a new edition and now it’s called "The Gold of the Celts" ["Das Gold der Kelten"]. Back in the day, it was called "Caesar's Druid" [by Claude Cueni]. It’s like a novel on the Gallic Wars. It’s the most amazing book I’ve ever read." Martin Van Drunen is a vocalist and leader of Asphyx — one of the most famous extreme metal bands in the Netherlands. Answering Noizr Zine’s question about his sources of inspiration for writing the lyrics of the ninth album "Incoming Death", the musician has told that some of them are the books on military topics, in particular, about the Second World War. At the end of the interview, we asked the musician to advise the fans one of his favorite books about World War II for reading. "For me, the most important one is a trilogy by the German author Theodor Plievier. And you have to read all three. The first one starts with "Moscow", the second one is "Stalingrad" and the third one is "Berlin". The wonderful thing that author does is that he sees it from both perspectives, he writes the main characters in the books, they can be Russians, and they also can be German. Of course, it’s not a documentary, it’s a novel, it’s a fiction but I think it’s what a man must to experience by himself. It’s so real, he really describes all the horrors and also really human aspects too. I think, for me, that’s the most wonderful books, all three of them. You have to read them in that particular order of course."